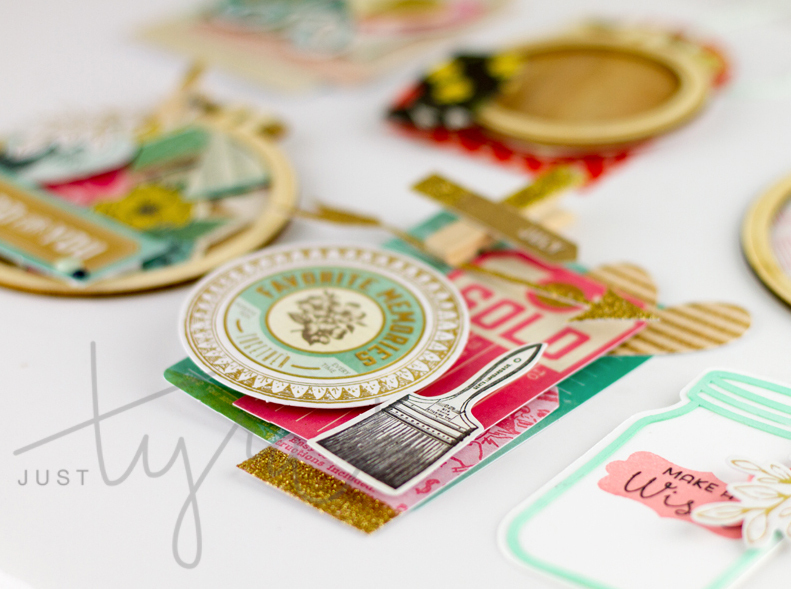 Embossing Paste Fun over at Blitsy! Hello! How are you? Happy February! How have you been? I’ve been knee deep in kindergarten homework and reading plans, craft projects, and other big family plans. So, forgive me if you haven’t seen me in a while, but trust that I’m getting a lot done behind the scenes and I look forward to sharing as soon as I’m able to (Really, as soon as I can come up for air)! Happy New Year (better late than never, right?). I’m sorry I’ve been gone for a bit! I had a lot of holiday time off and my family and I have been trying to get back into the swing of school, homework (in kindergarten — yes, they are busy these days! ), snow days and work. I also used my downtime for goal setting and working with my husband on some big exciting family plans for later this year (I’ll share as soon as I am able, promise). Clique Kits Pep Rally happens on Wednesday, January 21st starting at 11 am Eastern. 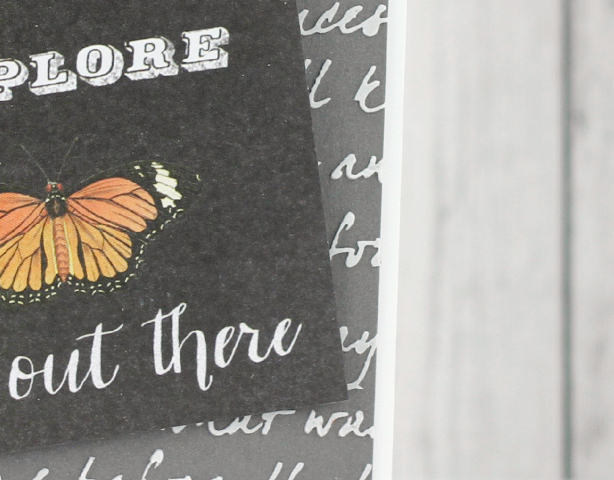 Head on over to the blog to check it out! Chickaniddy previewed some of their latest collections at CHA 2015 here. 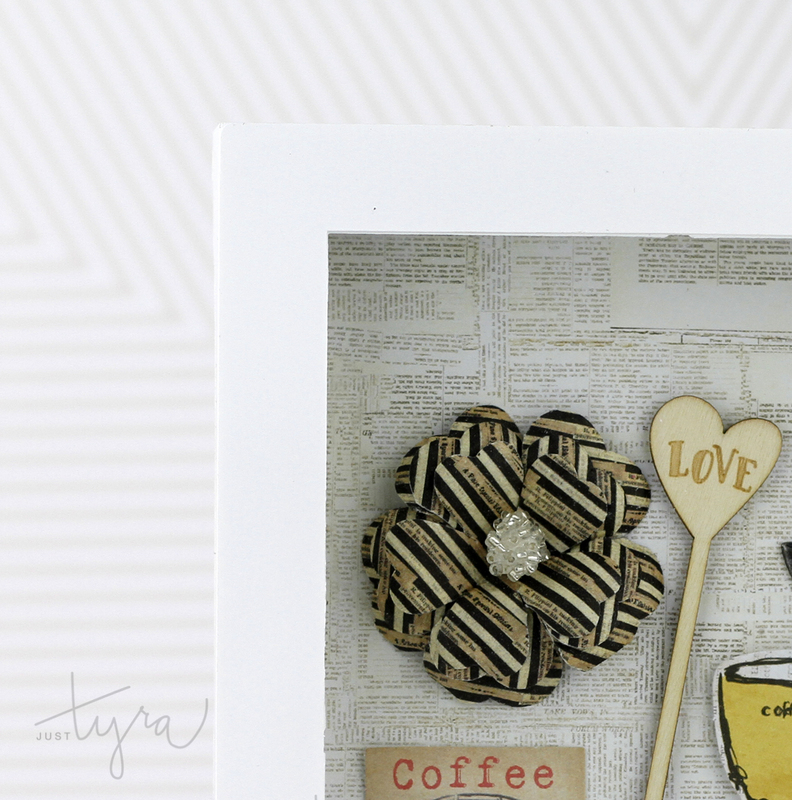 Check out the wintery cards I created using the Jolly Good Collection here. 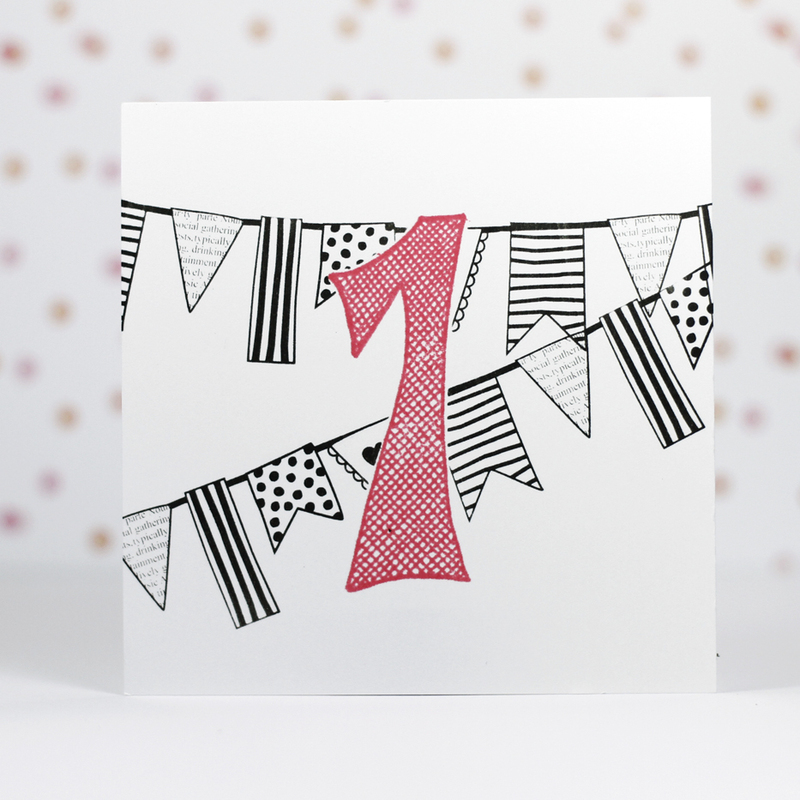 Die-Namites is having an awesome Birthday Blog Hop happening now! Comment all this week as Die-Namites will be randomly choosing One GRAND PRIZE winner of a $50 Gift Certificate and Five ~ $10 Gift Certificates Winners. Have you headed over to Blitsy? 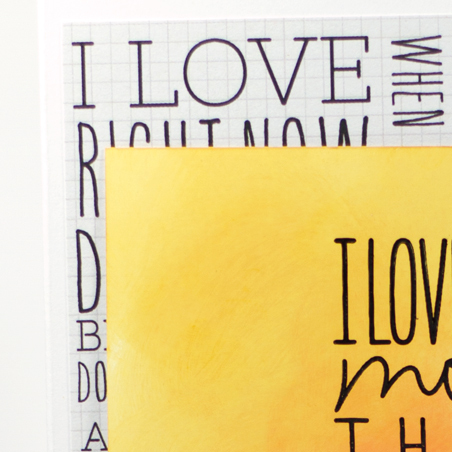 There are always tons of fabulous deals on crafty supplies! And GUESS WHAT GUYS? I created my first video tutorials! I will share the link once the video is live!